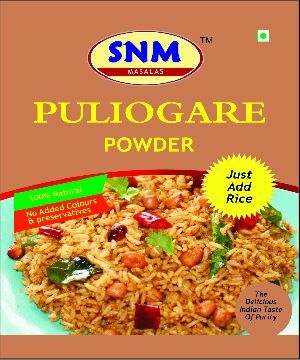 We are well known for manufacturing, supplying and exporting of wide variety of Puliogare Powder. 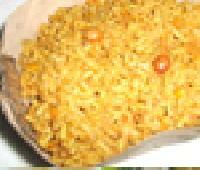 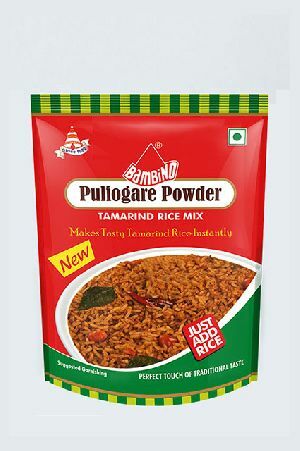 PULIYAGARE is simply a Tamarind rice in a common rice preparation of south india specially TamilNadu and Karnataka.Puli can be translated as 'sour taste' referring to the characterzing use of tamarind as one of the main ingredient. 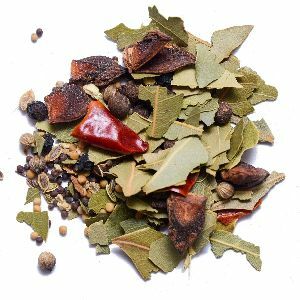 spice is a seed, fruit, root, bark, berry, bud or vegetable substance primarily used for flavoring, coloring or preserving food. 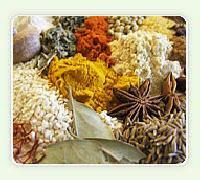 Spices are distinguished from herbs, which are parts of leafy green plants used for flavoring or as a garnish. 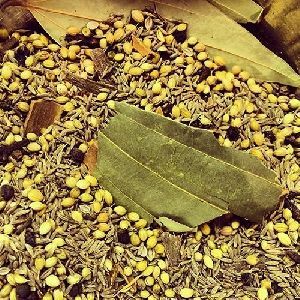 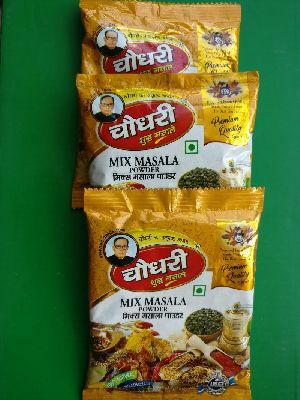 Feature : The Chat Masala has a pungent smell and tastes both sweet and sour. 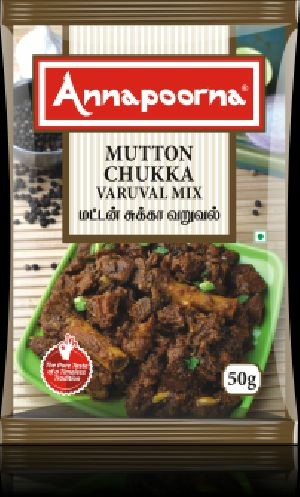 Feature : Water and the taste of the mixture is spicy and tangy. 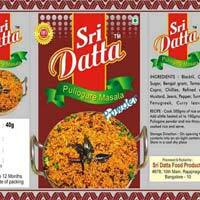 Magadha Food & Beverages Pvt. 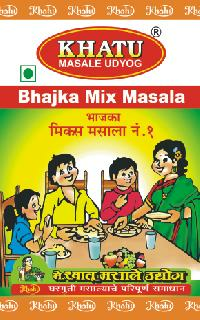 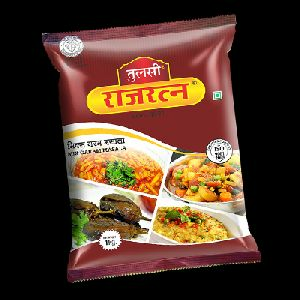 Ltd.
We are offering bhajka mix masala. 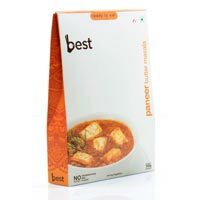 We are offering ready to eat paneer butter masala. 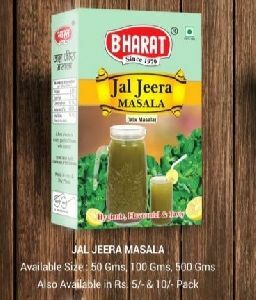 Available in 300gm pack size or in institutional pack. 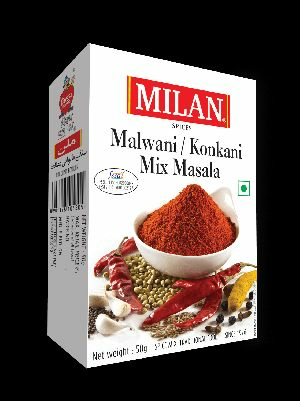 Our Cool grinder gives the best result in single or double grinding of chili, coriiander & mix masala. 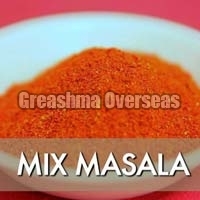 Quick suction & casted internals ensure low temperature masala powder from output. 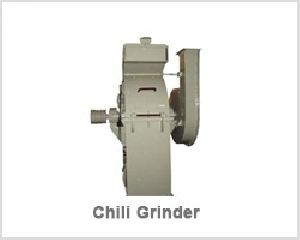 It comes in two variety- Single machine double grinding & Online system- for single flow one feed & one discharge grinding system. 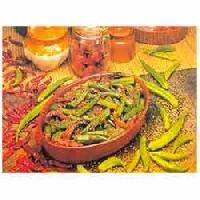 Production range is from 10 kgs to 1000 kgs per hour for chili. 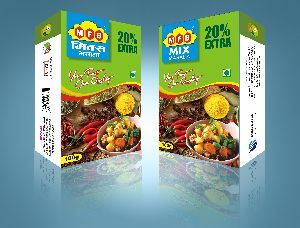 200 Grams We have created a multi usage of masala which is known as mix veg masala. 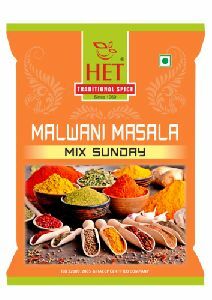 Use this masala to any of your vegetarian curry and enjoy the enticing tasty dish that you would have never had. 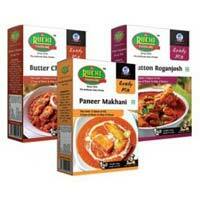 Easy to prepare and flavor food products prepared under international quality standards. 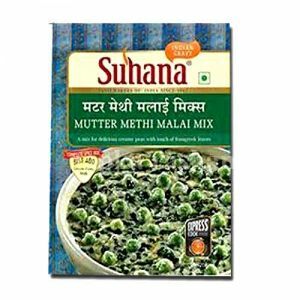 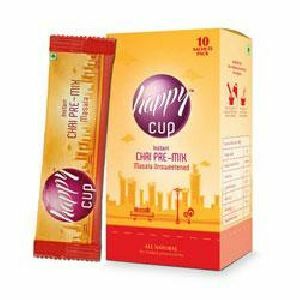 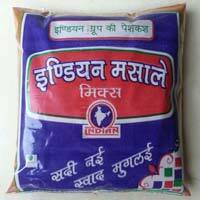 We are manufacturers of all types of mix masala .